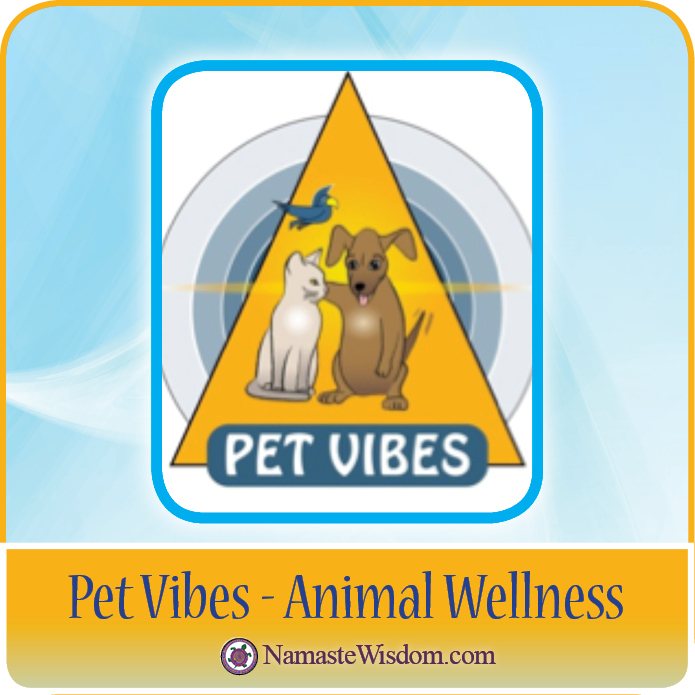 PET VIBES - Theres a better way for Animal Wellness. 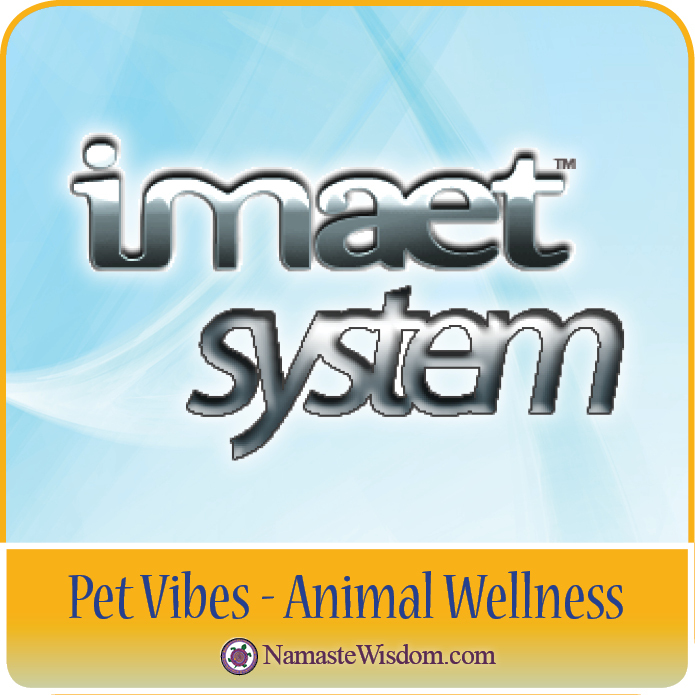 IMAET biofeedback software gently ASSESSES , then ADJUSTS and HARMONIZES the most severe imbalances caused by food, infectious, environmental, emotional STRESSORS. 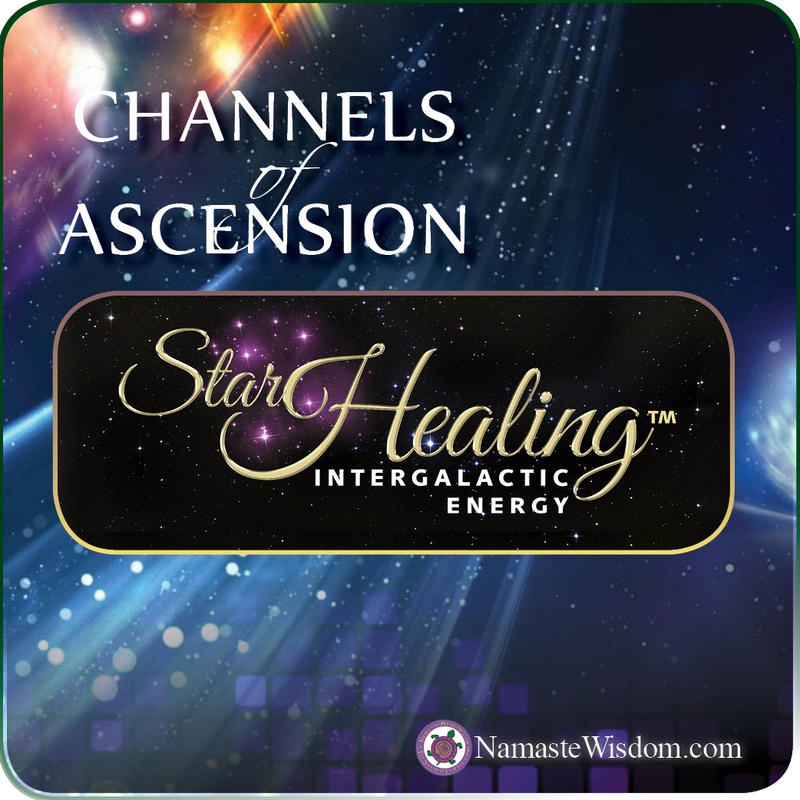 Neena Mitchell is a 13 year member of the Camillus, NY Total Wellness team whose mission is to provide Advanced Stress Reduction Services that are complementary and alternative in nature. She serves as administrative assistant, and is bio-technician for Pet Vibes, as well as certified instructor of T’ai Chi Chih ® Joy of Movement. 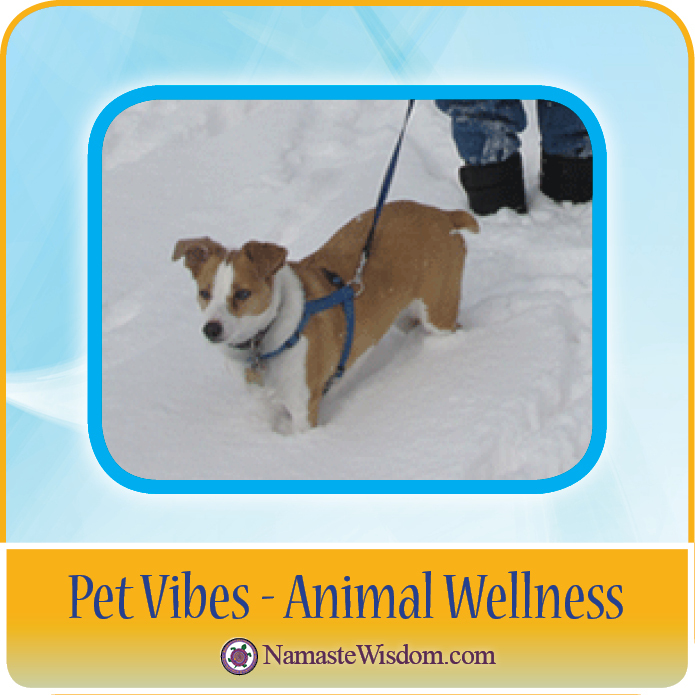 Pets have allergies, and like people have a dietary change, allergy shot, etc. THERE’S A BETTER WAY for animal wellness. 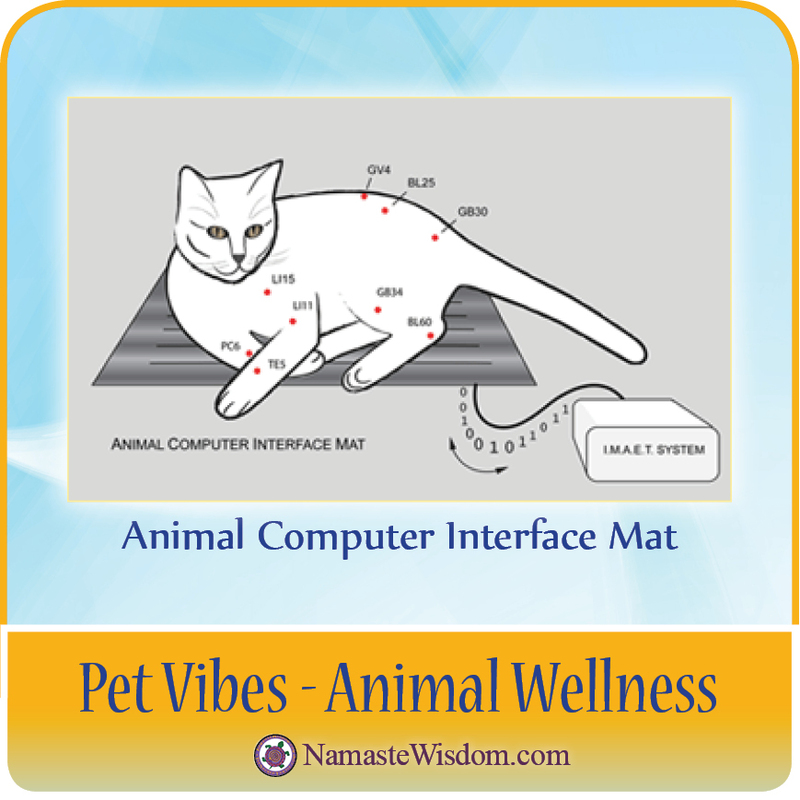 IMAET/Pet Vibes can monitor the daily health of pet companions, farm animals. It’s not a replacement for veterinarian visits. Sophia, Auburn NY , was exceptionally skittish, stubbornly refusing to leave her stall. Pet Vibes adjustments corrected her attitude. She now calmly leaves her stall and took 10th place in a Pennsylvania show, 2013. 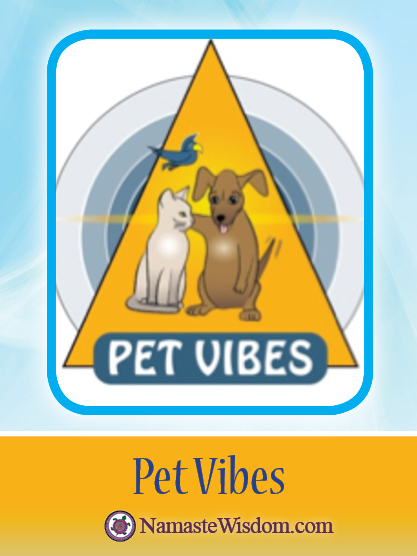 See petvibes.com; choose videos button.